This entry was posted in upcoming events and tagged championship, competition, poetry performance, women by Susana Rinderle. Bookmark the permalink. For anyone who isn’t aware, Albuquerque (that’s my city!) 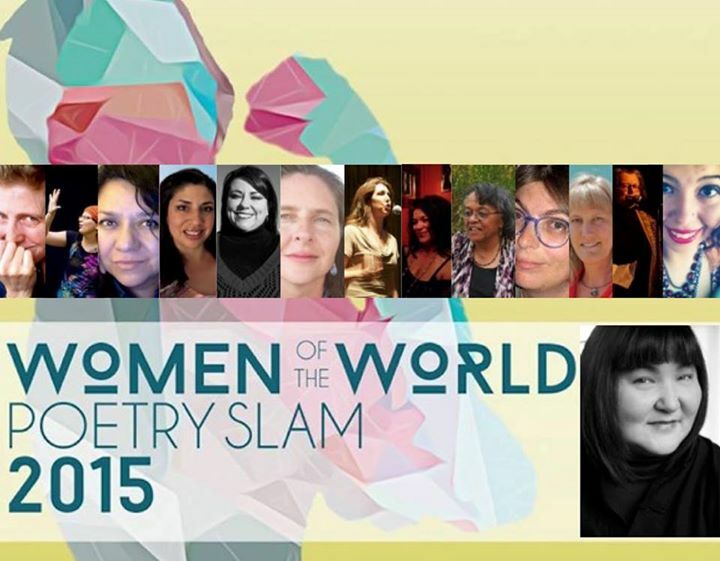 is hosting WOWPS this year and so far, it’s been EPIC. Tomorrow, some poetas I’ve had the honour of knowing and socializing with are performing in the Local Poets Showcase, so if you’re in town, come enjoy some poetry with me! Hi Maxine! Thanks so much for the reblog, and for saying hello last night! Please pardon my temporary space out — drama and exhaustion 🙂 — it was great to see you and your daughter is a gem! Looking forward to more interactions with you online and in person. No worries! I’m just as guilty of spacing out in the midst of chaos. It was a pleasure to see you again, as well. I wish I’d been able to make it to the Local Poets Showcase as promised, but alas… life. We’ll see each other in some fashion, again, soon, I’m sure!